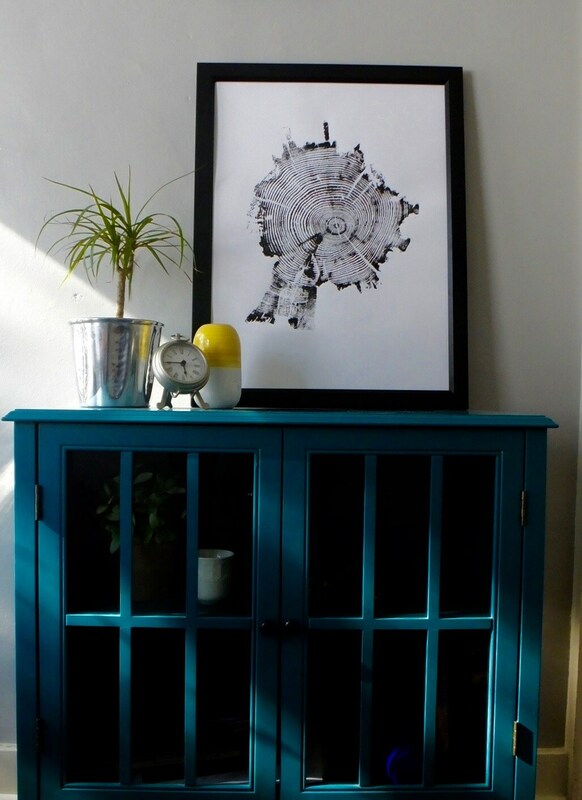 Real tree ring art print. 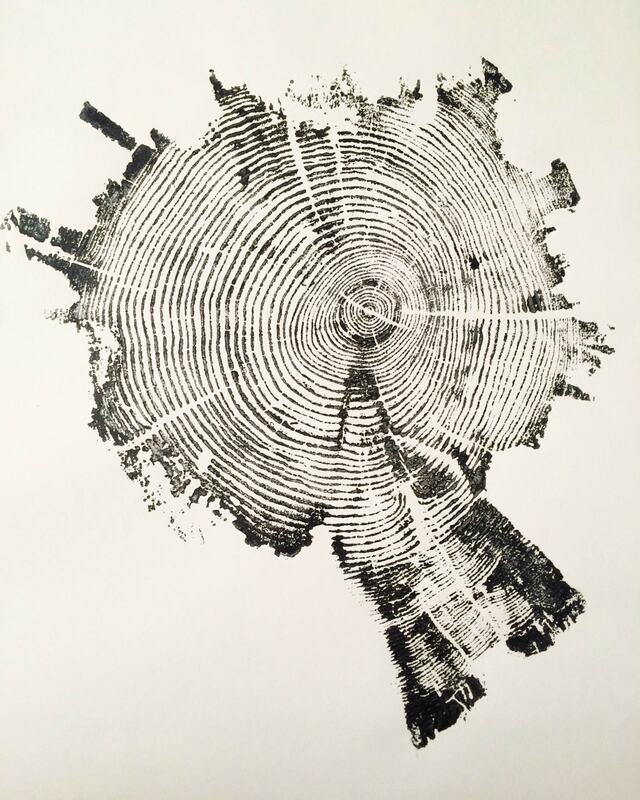 Yellowstone tree ring print. This tree was one of the many trees burned by the Yellowstone fires in 1988. This cut was taken from a charred stump of what was most likely a large pine. 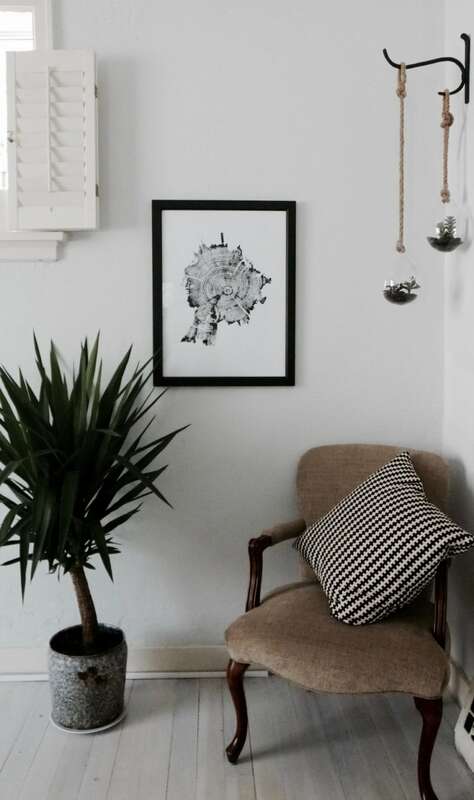 The irregular and jagged shape of this print is due to the fire damage that killed the tree. Beautiful - exactly what I was hoping for. 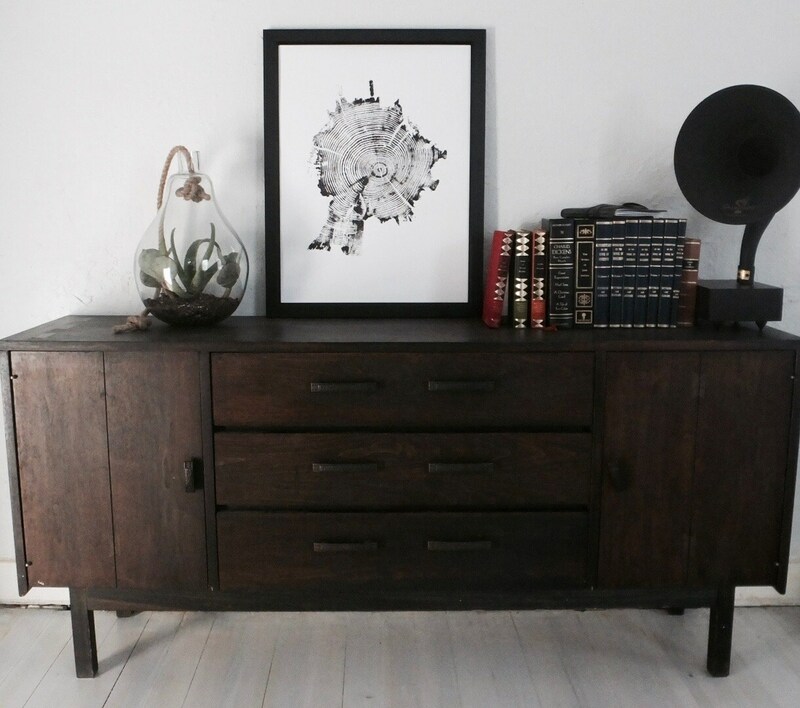 Super cool piece. Arrived quickly + safely, which I SUPER appreciate just in time for Christmas. Can't wait to gift it to my sis that works in the Yellowstone area. Thank you!!! Quickly shipped, item as pictured, very cute!